Category: Whitelight. 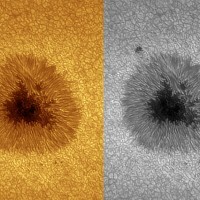 Tags: Accessory, Featured, Herschel Prism, Photo, Visual. 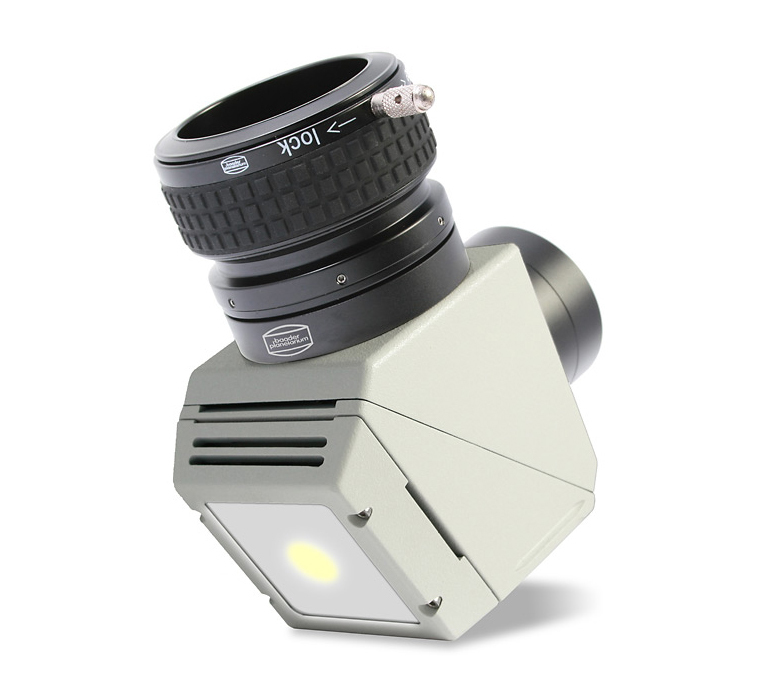 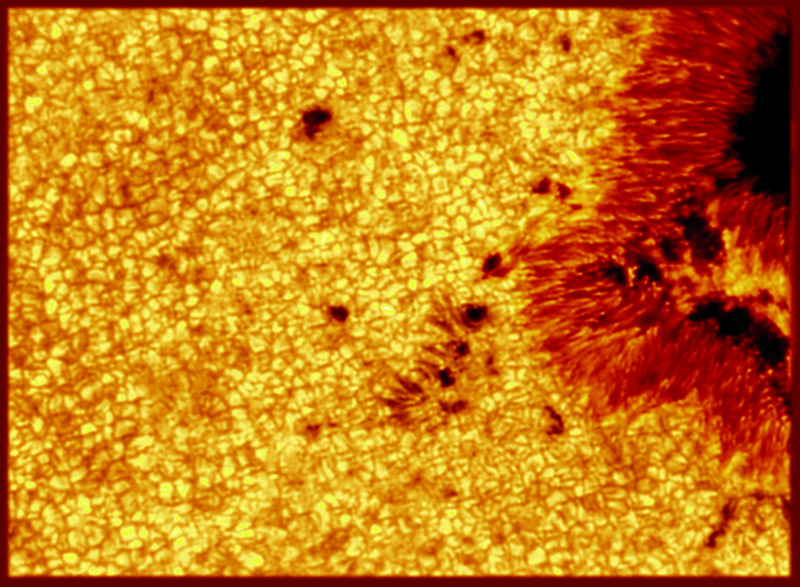 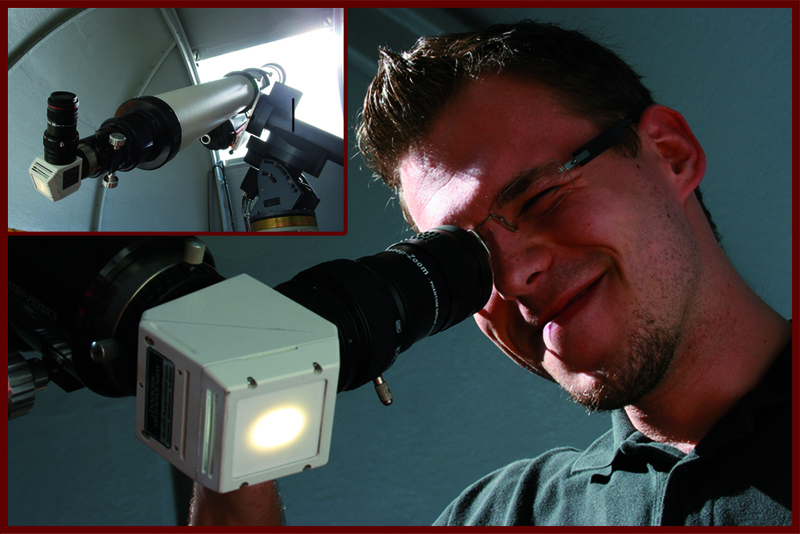 There is no better way for uncompromising Solar Observation / Solar Photography in white light. 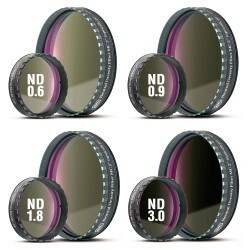 Attention: Every Solar Diagonal needs additional neutral density filters since the reflected energy of the first surface prism (4.6%) still is a factor of 1000 too large for the human eye. 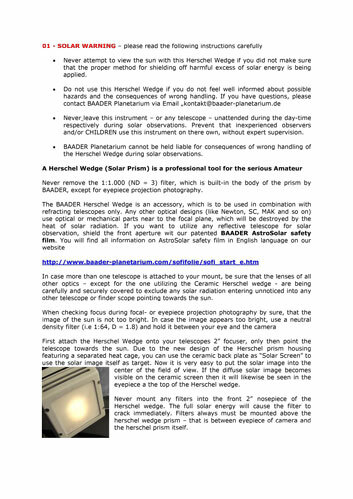 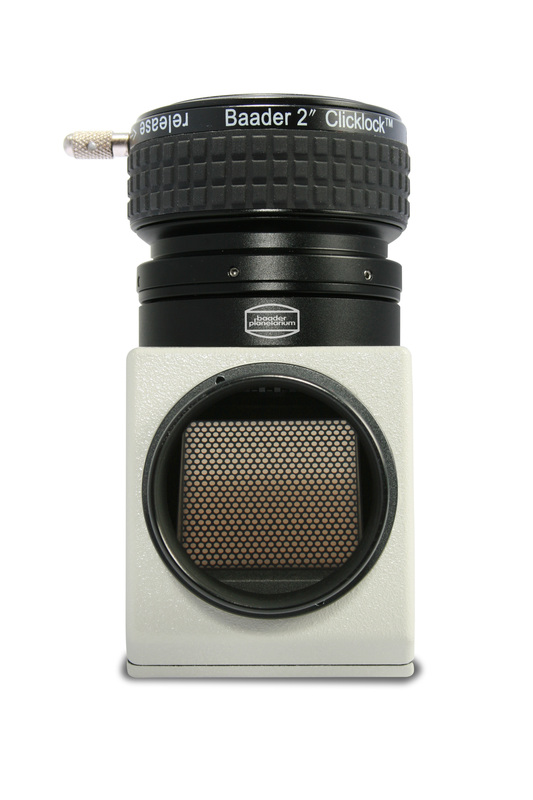 All Baader Solar Diagonals are delivered with a pre-mounted ND 3.0 Baader precision 2″ light reduction filter. 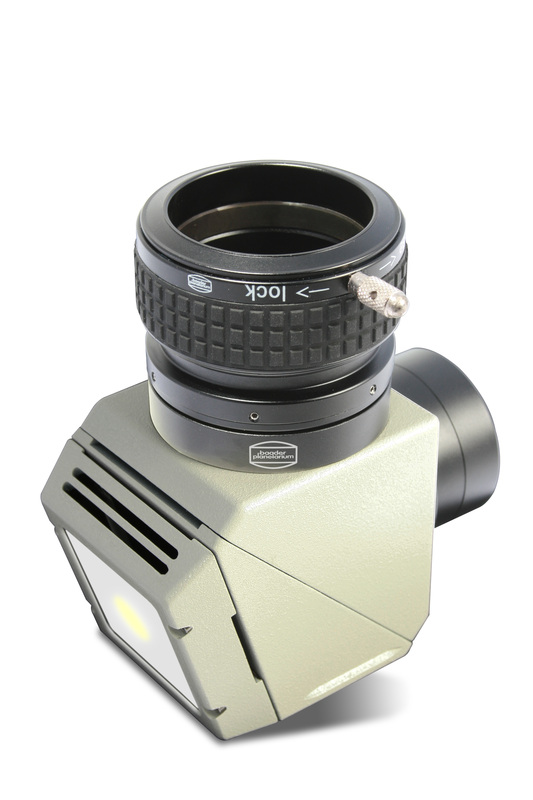 ClickLock 2″ Clamp: Securely clamp any eyepiece with only the push of a lever. 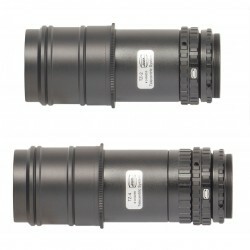 Change eyepieces single handedly – even in winter with heavy gloves. 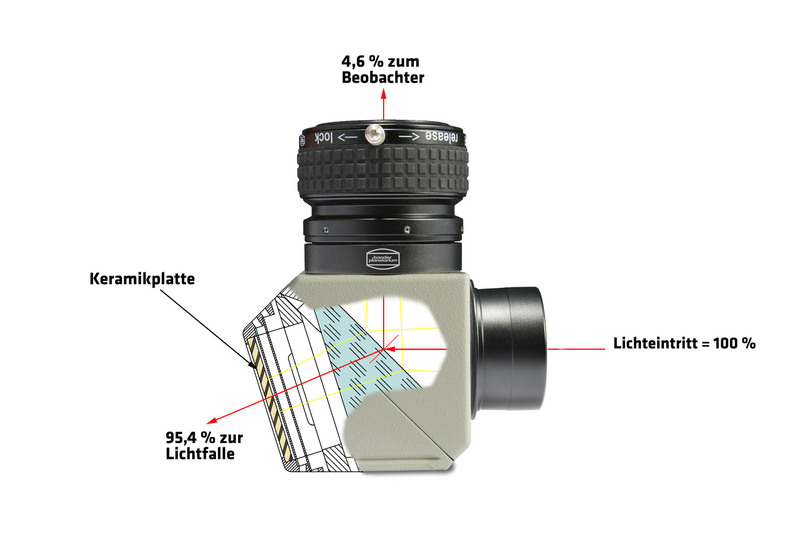 Filter Holder: A 2“/M48 threaded ring couples the 2“ ClickLock-Clamp to the body of the Safety Herschel Wedge and acts as a filter holder for 2“ filters. 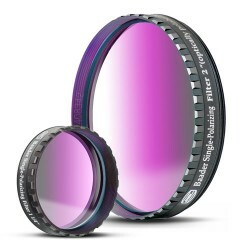 2″ Baader Polarizer-Filter (# 2408342) mounts into any 2“ eyepiece or 2″ to 1.25″ reducer for adjusting image brightness simply by rotating the eyepiece.